AREMT has been servicing the credentialing needs of personnel working in the area of Pre-Hospital Emergency Care since 2004. 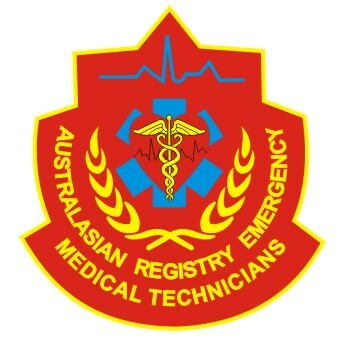 Operating in compliance with ISO/IEC 17024, AREMT is registered with International Accreditation Bodies such as IARC and AAoCME, HAAD, DCAS and aims to provide its certified Emergency Medical Technicians (EMT) with the ability to have their skills recognized in Australia and other countries whose EMT organizations are affiliated with AREMT and have reciprocation with AREMT. Emergency Medical Services (e.g., Ambulance or Paramedic services). For more information, follow the link above to visit our Homepage.